Jonah Hill is an American actor, director, and producer from Los Angeles. you probably recognize him most from the films ‘Accepted’, ‘Grandma’s Boy’ and ‘Superbad’. In 2019, Hill will play Lewis in ‘The Beach Bum’. However, what you probably don’t know, is Jonah Hill himself is a wonderfully inspirational and motivational individual. He has influenced many throughout his career, as a comedian, actor, and director. Thanks for viewing this collection of Jonah Hill quotes! Don’t forget to share them on social media. 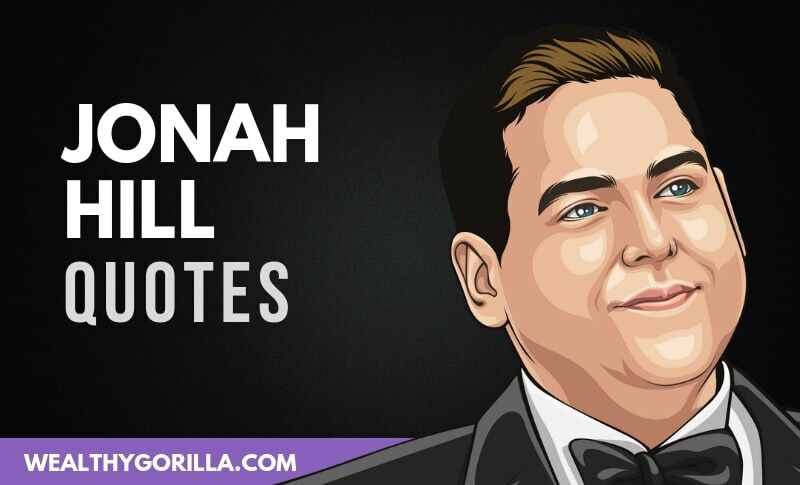 Which are your favorite Jonah Hill quotes? Leave a comment below.